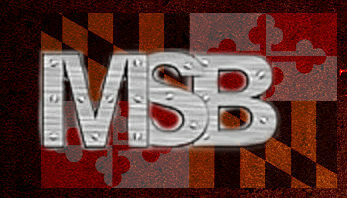 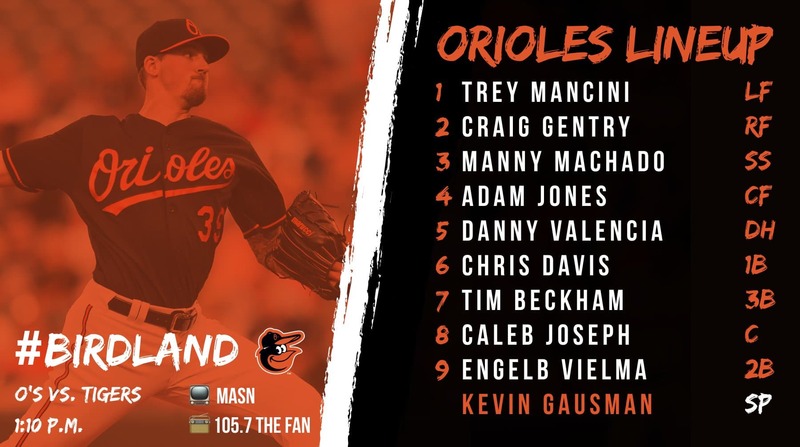 The Baltimore Orioles play the Detroit Tigers today. 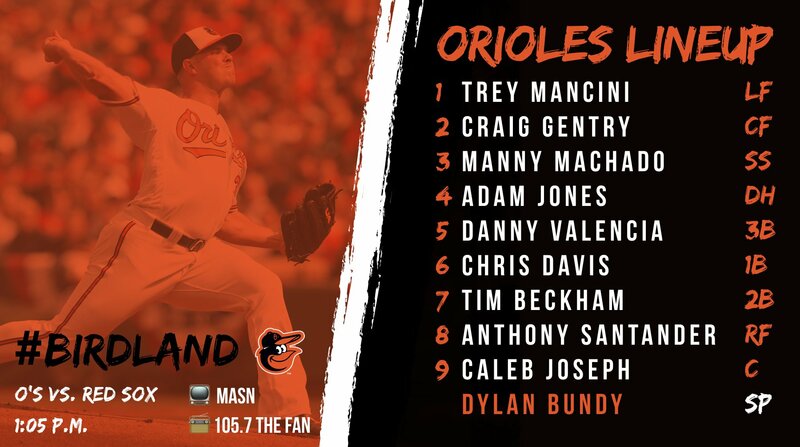 The Orioles lost yesterday to the Tigers. 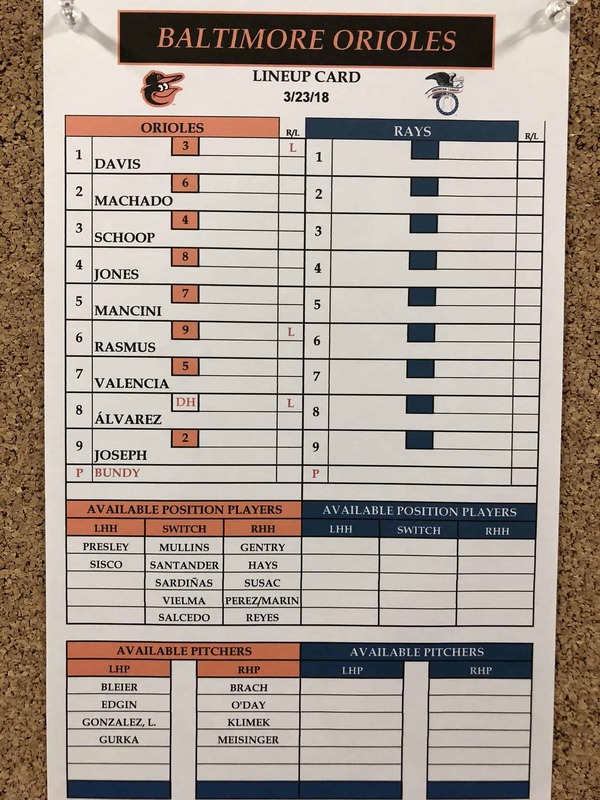 Here is the lineup. 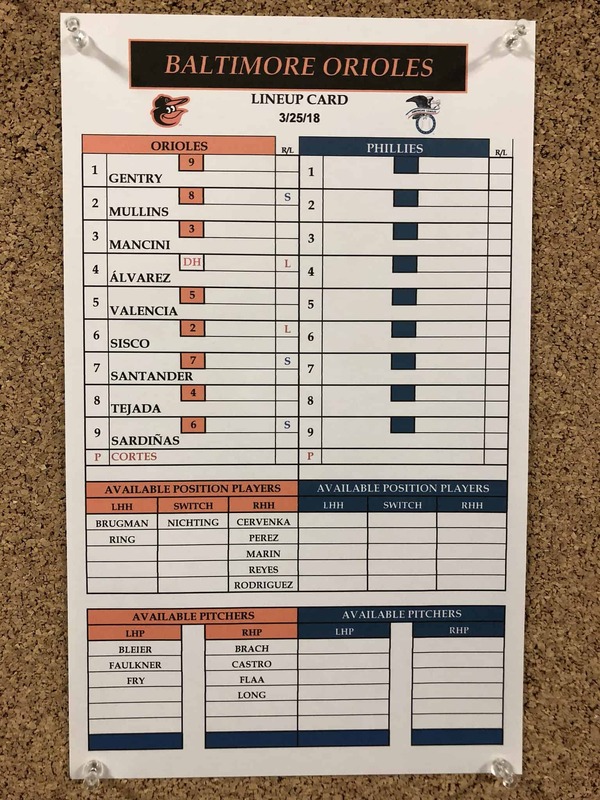 The Baltimore Orioles play the Philadelphia Phillies today in spring training. The Orioles will not be sending any expected starters to start this game. 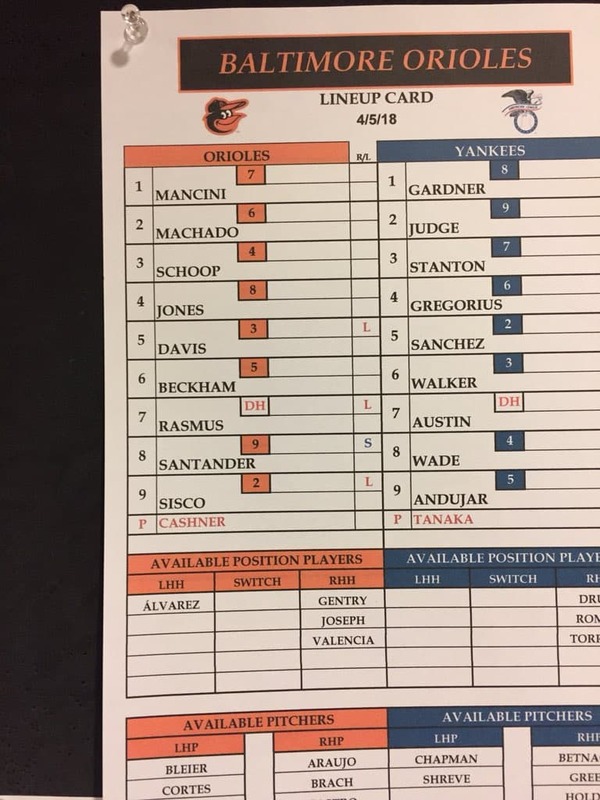 Here is the lineup. 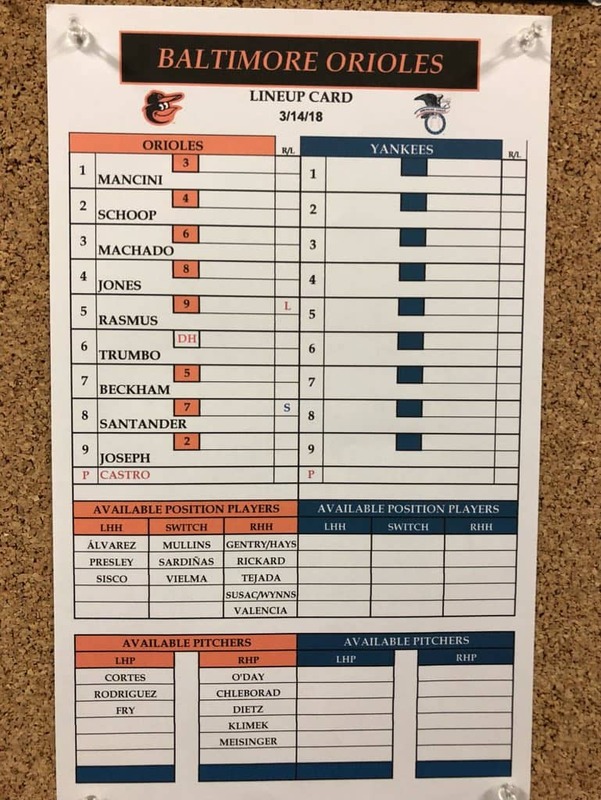 The Baltimore Orioles play the New York Yankees in spring training today. 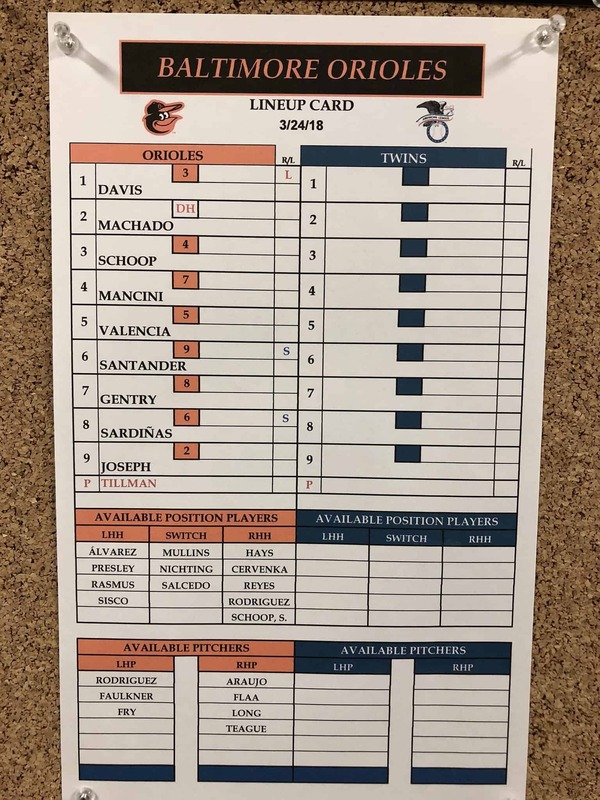 The Orioles are sending out their “A squad” in this game. 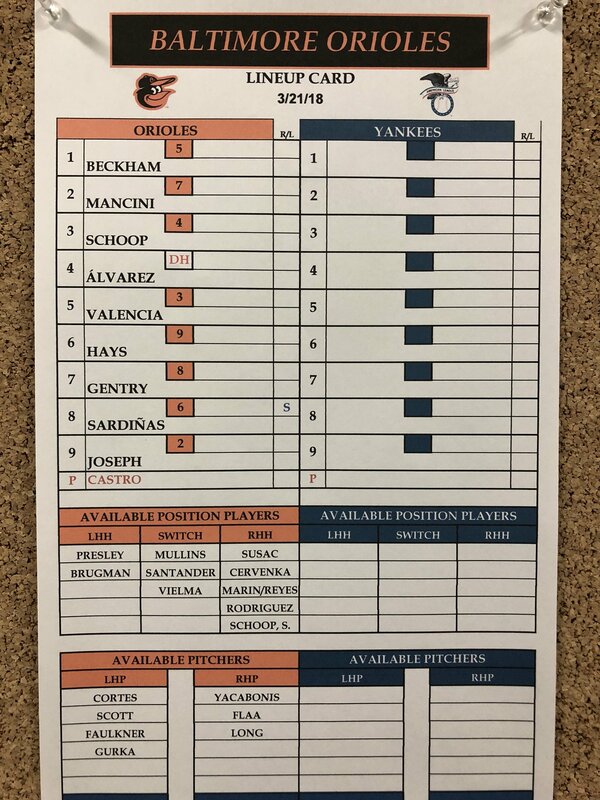 Here is the lineup.